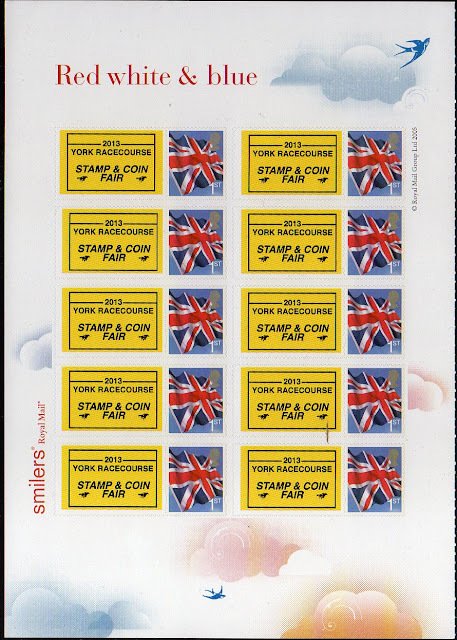 As we mentioned earlier, the Post and Go machines made the trip from Midpex to the York Stamp Fair, with the same contents - Machins, Union Flags and Freshwater Lakes - but nothing is ever as simple as it seems, and there were more surprises than had even been hinted at. "Royal Mail Series 1 unit" is (we're told) the official name for the newest Hytech machines - now not even referred to as Hytech! But the real meat in the information supplied was 'Year 2013' as the Machin Faststamps were not the same as at Midpex, they have a year code of MA13. Not revealed, however, was the fact that the Union Flag stamps also have the MA13 year code! As I mentioned before, we weren't able to go to York, and asked others to get stock for us - and customers. We have stock from Saturday (day 2) and hope to have stock from Friday early next week. We will not be sending orders to customers until we are certain what stock we have. Some FDCs will be produced for these two stamps, with York postmarks. 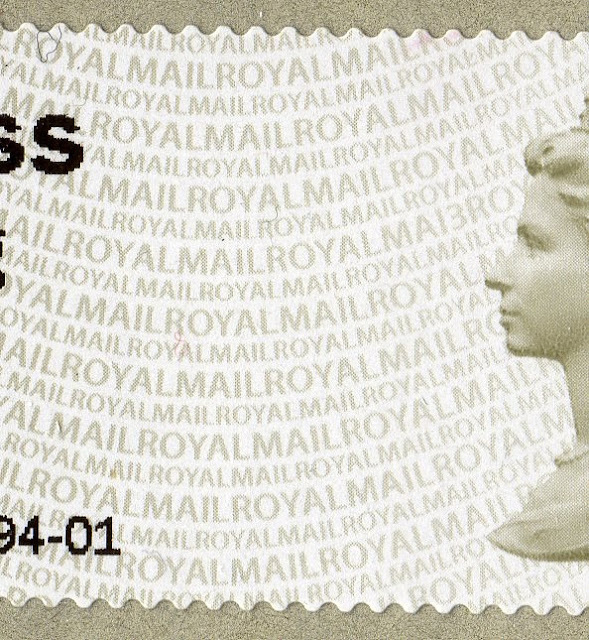 We understand that stocks of both MA13 stamps are now at the PO Supplies Depot in Swindon and will be sent to Post and Go branches as needed to replenish stocks. This means that there will be no specific announcement of the first day of use in Wincor-Nixdorf machines. The same applies to stock for the machines at the BPMA. As usual, Smilers sheets were also available at York, with the show logo. 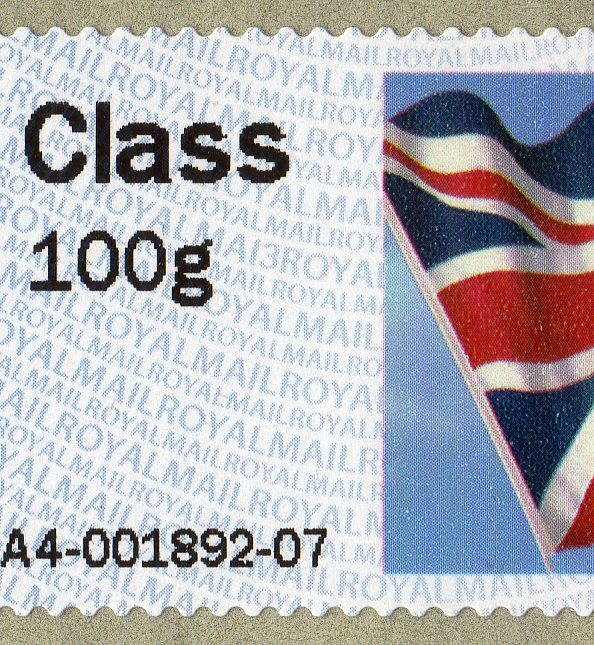 As with Melbourne, the designs added to labels were not always properly aligned with the preprinted design on label 1. We understand that sales, especially of personalised sheets, were better than is normal at these events.